The Abraham Joshua Heschel School fosters critical thinking and a love of learning in an environment of intellectual challenge and academic excellence. Heschel creates a pluralistic community of students, faculty, and families from a wide range of Jewish, cultural, and socio-economic backgrounds. 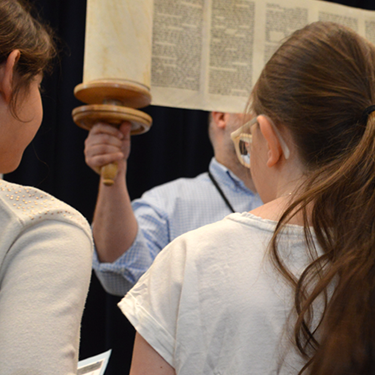 Heschel cultivates the spiritual lives of our students and nurtures their commitment to Jewish values. Heschel builds a unique ethical learning community that inspires its students to become engaged leaders in our Jewish and world communities. 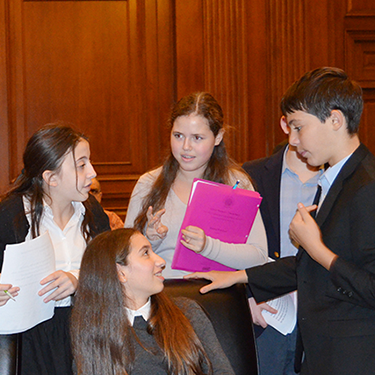 Heschel students learn to be engaged, concerned, and involved citizens. Heschel fosters a deep commitment to and a lifelong relationship with the State of Israel--its language, culture and people--in recognition of the centrality of Israel to Jewish identity and to the Jewish people.